Hands Free, the no-touch Google payment app for smartphones, will be shutting down next week. Tech giant Google has announced that Hands Free, a pilot app from the company designed to allow consumers to make no-touch payments using their smartphones, will be shutting down next week. The app was first introduced back in March of 2015 with a basic goal of allowing people to go about their shopping without ever having to pull their phone out of their pockets. Hands Free worked toward that end using a combination of the phone's location services, Bluetooth connection, and wireless capabilities, in addition a simple photo-based identification system cashiers could use to identify the customer and verify their purchases. Hands Free may be shutting down, but that's not to say that Google isn't taking what they've learned with them. 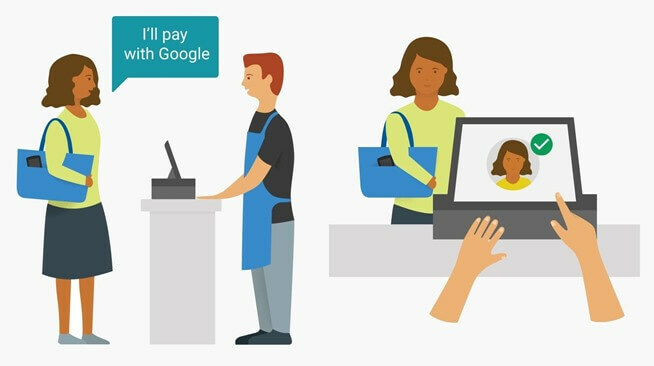 Even though there are no distinct leads on where the technology might wind up in the future, Google has stated that they'll continue working to "bring the best of the Hands Free technology to even more people and stores." For now, though, current Hands Free users can expect the app's functionality to disppear when Google formally shuts down the app on February 8.